In Boulazac, 3 km east of Périgueux on the road to Brive, Sarlat and Lascaux. 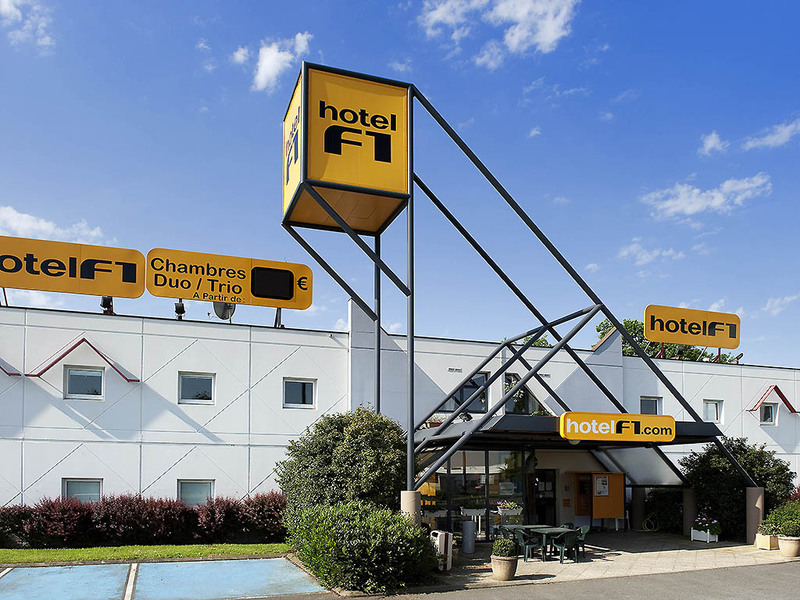 Hotel F1 Périgueux is located in the Agora hotel area, close to the town hall, sports hall and Palio attractions. Take a break in our DUO or TRIO rooms (for 1 to 3 people) at very economical prices. A low-cost hotel that offers rooms with Wi-Fi. Open private parking and buffet breakfast at your disposal.